A cat is one of the most celebrated and worshipped animals on the planet, so why not give them the best technology can offer? We often search for the most technologically advanced items for our home, so it only makes sense that we’d do the same for our feline friends. Although nothing can outsmart your cat, these eight cat products come in pretty close. 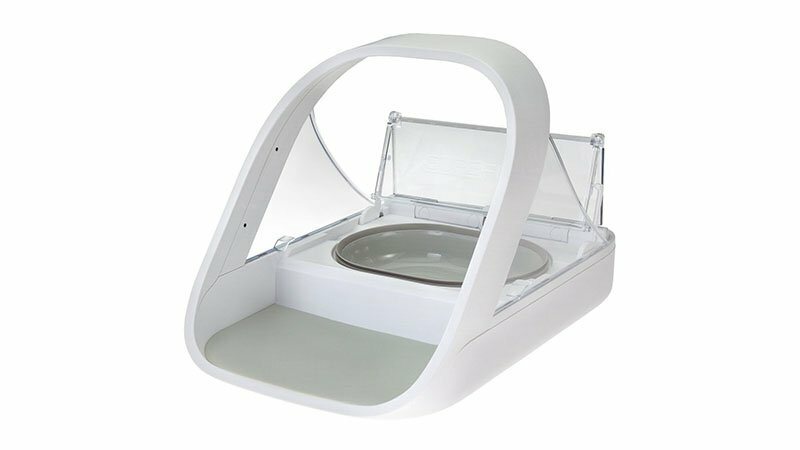 Tired of scopping and cleaning your cat’s litter tray? 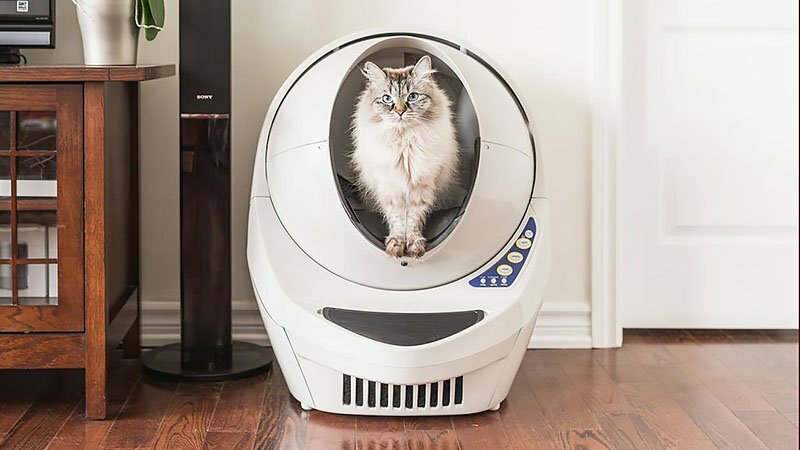 The Litter-Robot III Open Air with premium carbon-infused clumping litter, will automatically separate the cat’s waste from the clean one so that the litter is always clean. The robot features an 8-hour sleep mode, allowing your feline friend to find and use the toilet during the night without waking you up. 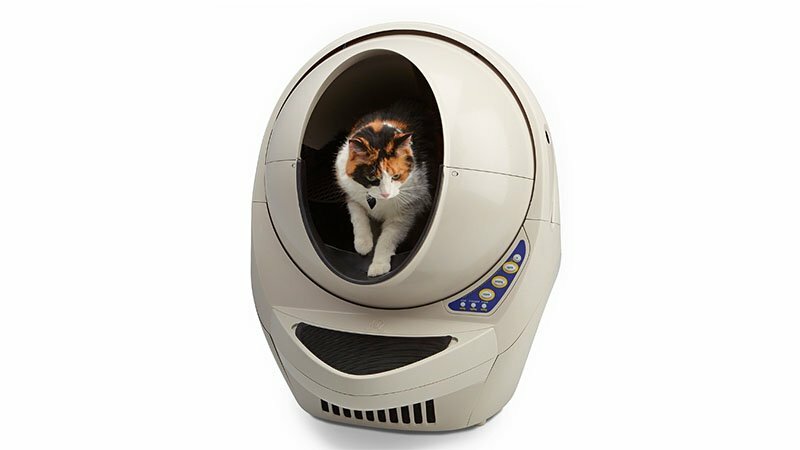 Suitable for multiple cats weighing over 2.3KG, this revolutionary device looks like it’s come straight from the future. With over 125,000 satisfied customers, 18-month warranty and 90-Day Money-Back guarantee, what’s not to love? The smell of cat food can be a bit unpleasant, to say the least. This smart pet feeder opens and closes automatically based on your cat’s microchip. If you have more than one furry pal in your home, this is the perfect product to stop those pesky pets from stealing each other’s food, as well as keeping the food fresh for much longer. 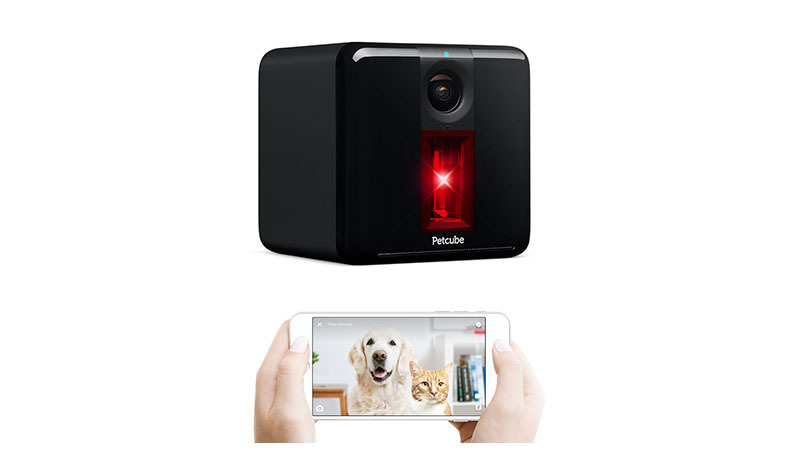 Never feel guilty for leaving your cat behind with the help of this smart pet camera. Accessible from your smartphone, you can check in and talk to your feline friend with the clear 1080p HD video and 138° wide-angle view. You can also keep them entertained from your office chair with the interactive pet-safe laser, so they stay active and amused until you get back home. It’s also perfect for when you’re on holiday, to make sure they are not getting up to mistchief. 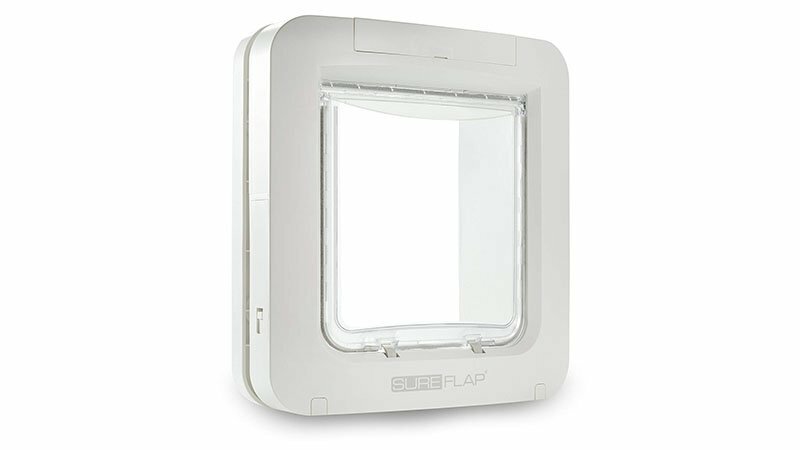 Keep a safe and secure home with the SureFlap pet door. With microchip capability, you’ll keep your cat safe by preventing other animals from entering your home. This smart pet door also includes a curfew mode, meaning your pet will only be able to go in and out of the house at certain times. The reassurance it gives, knowing your pets are safe, is well worth the price. Is your cat a free spirit, meaning you lose track of their whereabouts? Well, stress no more with this smart cat tracker. 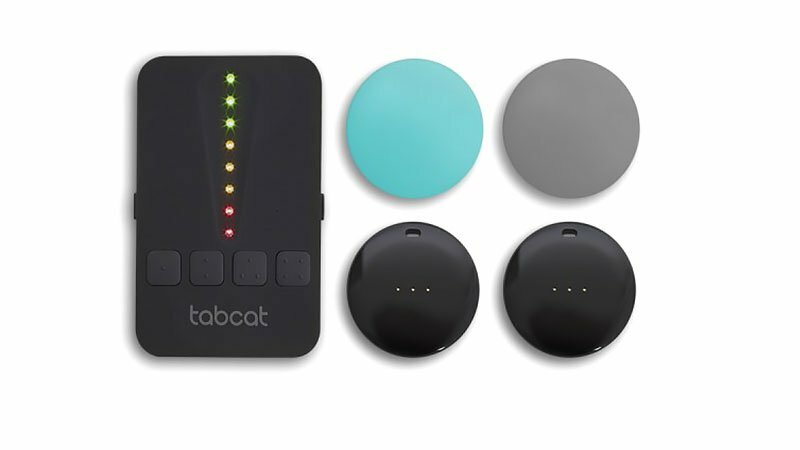 The most advanced of its kind, the TabCat allows you to keep track of your kitty and make sure they’re safe, without stopping them from being their wild selves. The colour coded lights on the remote show you how close your cat is to you, and the collar is water, bump and scratch proof. 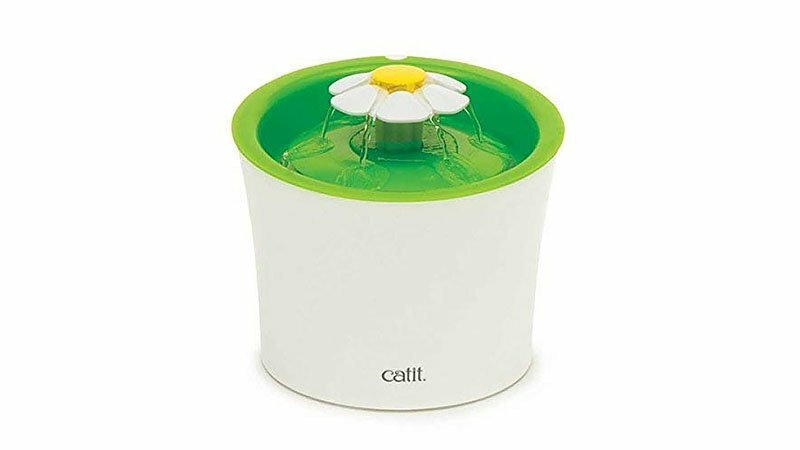 Keep your feline friend entertained and hydrated all at once with this 3L flower cat fountain. Not only does it look super cute, but it also oxygenates the water, allowing your cat to drink the freshest water possible. The fountain comes with three different flow settings, so if your cat is super picky about their water habits, this fountain has you covered. Has your cat been a little lazy lately? Or have they been so energetic that you just can’t keep up? This exercise wheel is the answer to all your exercise problems. 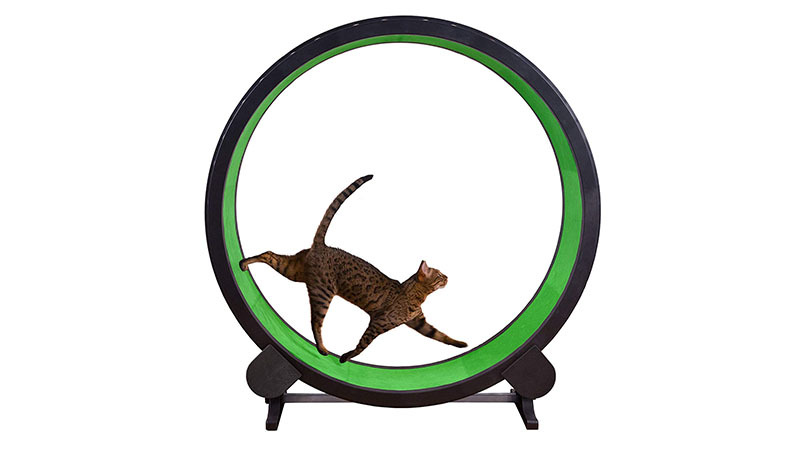 Made for all cat breeds, this wheel promotes exercise and stops cats from becoming bored; a bored cat is a naughty cat. Of course, this requires some training, but once your cat has mastered their techniques, they’ll never want to get off this wheel! 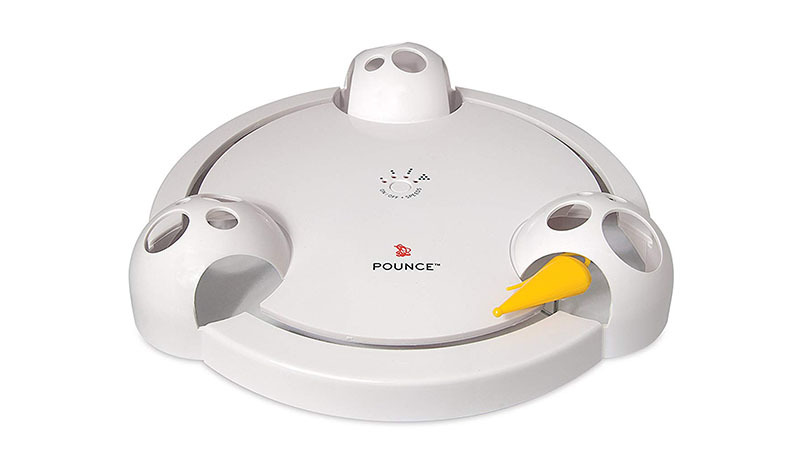 Every cat eventually gets tired of their old toys, so why not spice up their lives with this automatic cat teaser? With a rotating mouse, the technology allows it to move backwards and forwards at random, giving your feline friend the satisfaction of never knowing what will happen next! Its unpredictability is sure to keep your furry pal entertained for ages, and allowing you to relax knowing they’re having fun.